A classic splitboard tour through some of California’s most spectacular alpine ski terrain – The Sawtooth Ridge! 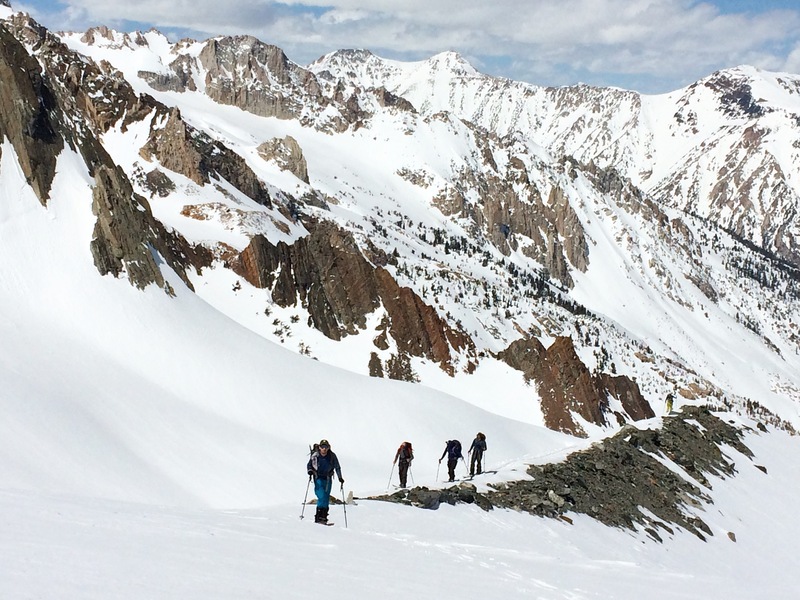 The granite spires and small glaciers of the Sawtooths provide the backdrop for this classic moderately challenging backcountry ski tour. 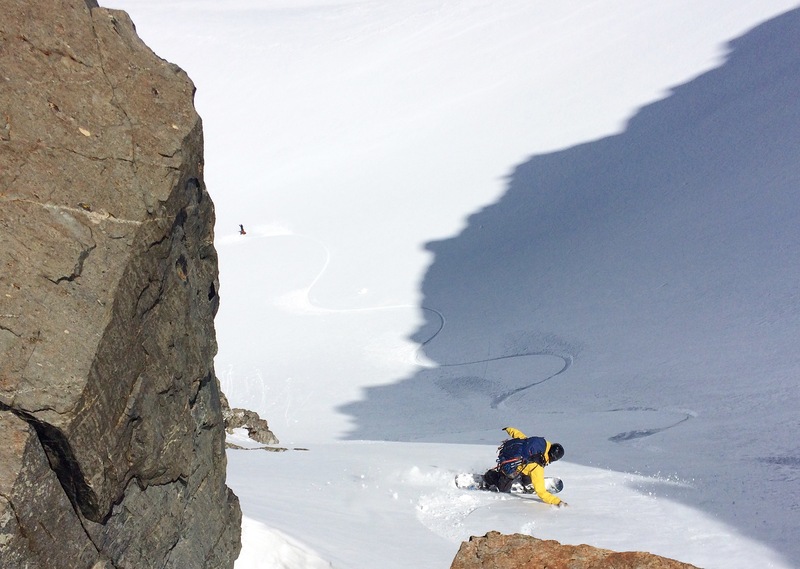 This tour is full of exciting splitboard mountaineering challenges and remote chutes and great ski lines. 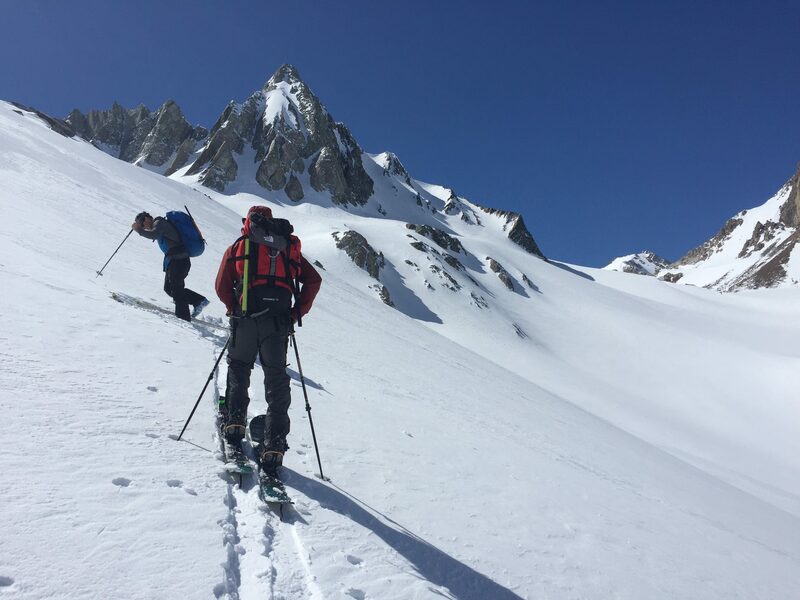 We spend five days to ski twenty five miles giving us plenty of time to sample some classic ski decents without the overnight packs. We leave the Twin Lakes trailhead and ski tour up spectacular Little Slide Canyon, sampling some of the classic couloirs in the area. The next day we cross briefly into Yosemite National Park and establish another basecamp, before heading up the Finger Peak Couloirs. Camping in this spectacular basin below the Sawtooth Ridge, we set our sites on the West Face of the Dragtooth and the steep and not often skied Polemonium Couloir. Day 4 has us climbing Whorl Mountain to the South East offering incredible splitboard mountaineering and top notch High Sierra Shredding! Touring back into Horse Creek the last day we end the trip off with a 4000 ft ski descent down to our cars below, closing the loop on an incredible splitboard tour like no other! We will also attempt to ski as many of the classic ski line that make this zone a popular destination amongst ski mountaineers, such as the Cleaver, Irie Chute, the East and West Couloirs of Matterhorn Peak. Along the way we will enjoy some great high mountain camps with spectacular views of this alpine paradise. Maximum guiding ratio of 4:1 and needs a minimum of 2 people to run on these dates with these prices.